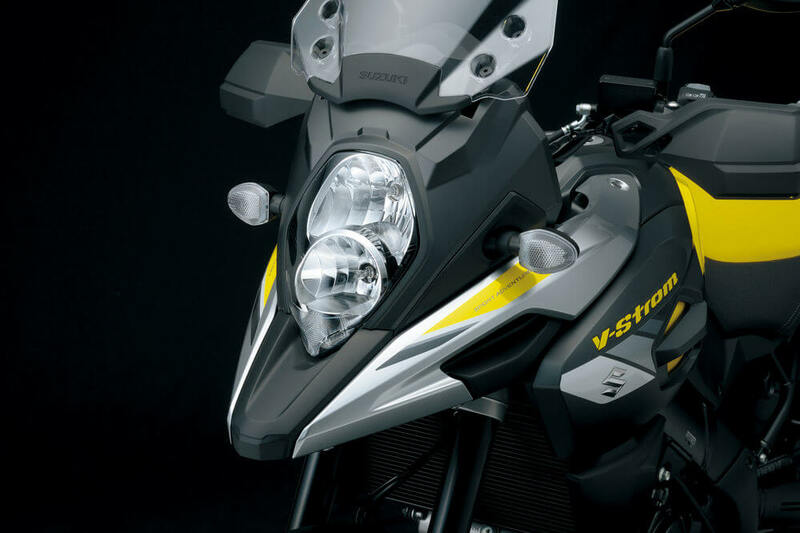 Sportbikers in the United States have had to bear with a dearth of homegrown machines for quite some time now, but there appears to be hope yet. 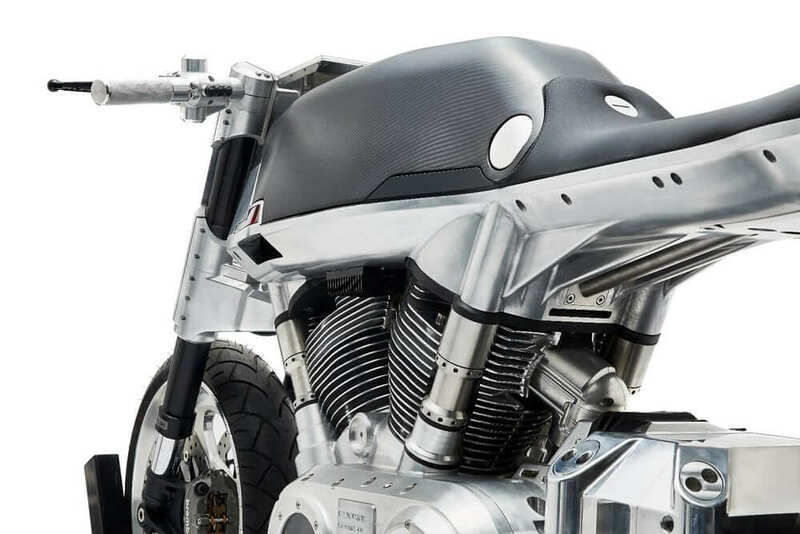 A savior out of Manitoba, Canada – Maurice Brisebois, and his Spirit American Motorcycle Company (SAMCO), has stepped up to the plate with what looks to be a home-run: the SAMCO V-1 Warbird. 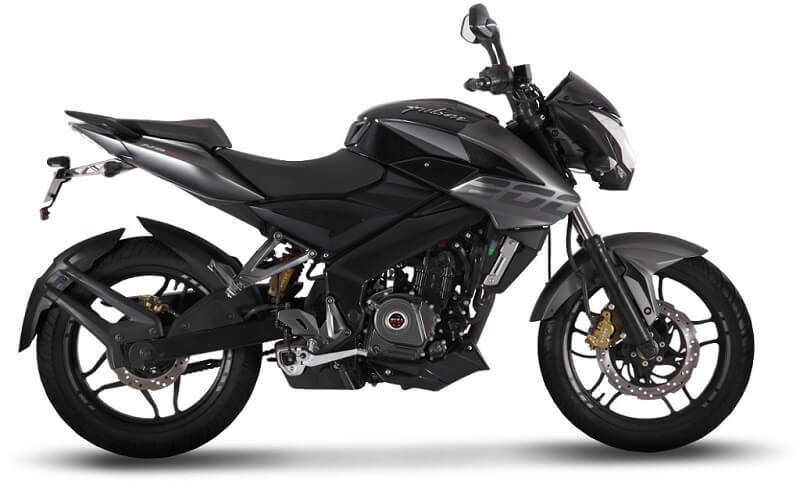 Brisebois set a lofty target for his creation; a high power-weight ratio that’s quick, nimble, with superb handling and the ability to stop on a dime- important if you wish for a long riding life. 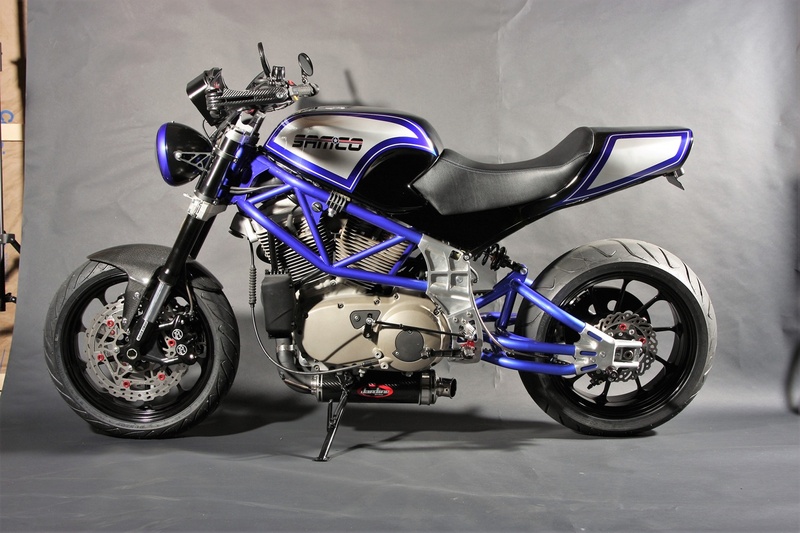 Under SAMCO direction, the Illinois-based outfit, Framecrafters, fabricated and designed the frame, fuel tank, airbox, oil tank, swing arm, subframe and seat cowling with the entire process, from initial concept to road-ready prototype, taking just over two years. 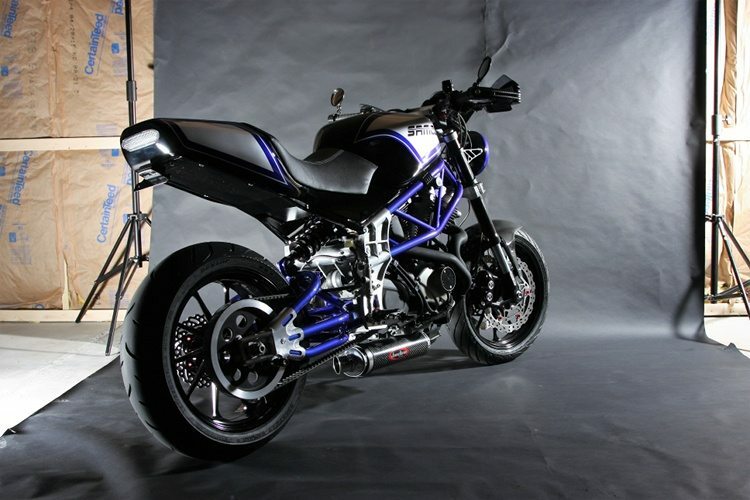 A Buell Ulysses with its fuel injected XB 1203 cc engine, with its impressive 103 horsepower and torque rating, as well as the elongated travel suspension, was chosen as the ideal donor bike for the Warbird’s development. Test reviews of the Warbird describe its overall feel and attitude as a cross between the Ducati Monster and a Buell Lightning, a potent mix by any standard. 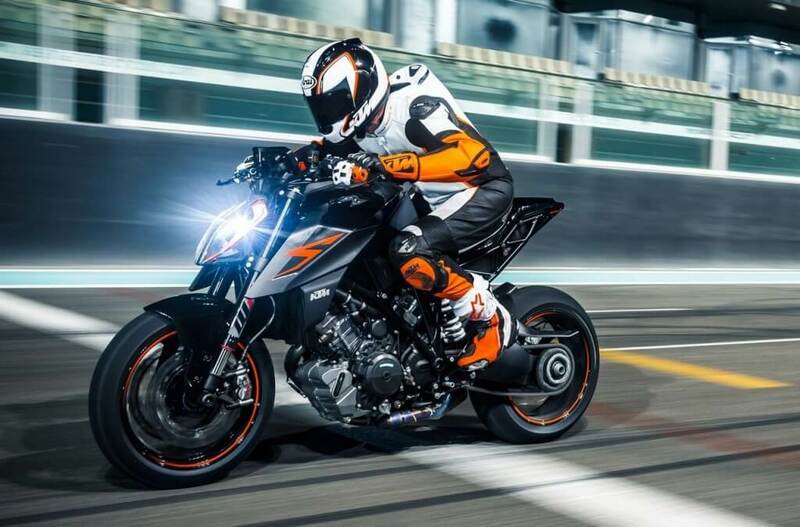 A five-speed gearbox delivers high revving explosiveness few sportbikes can match, and to range through its immense torque must be something special. Neatly fit within its custom bi-metal trellis frame and held securely with Race Tech components, its motor and transmission meet performance par. 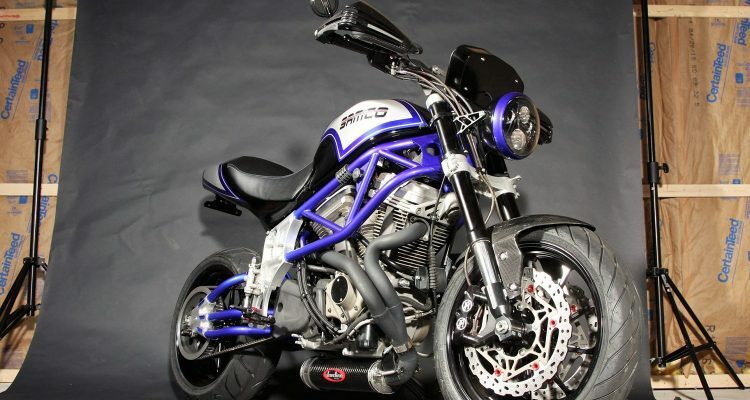 The Ducati reminiscent chassis is reportedly taut with a slightly robust steering action and accommodates comfortably a six-foot 190-pound rider. 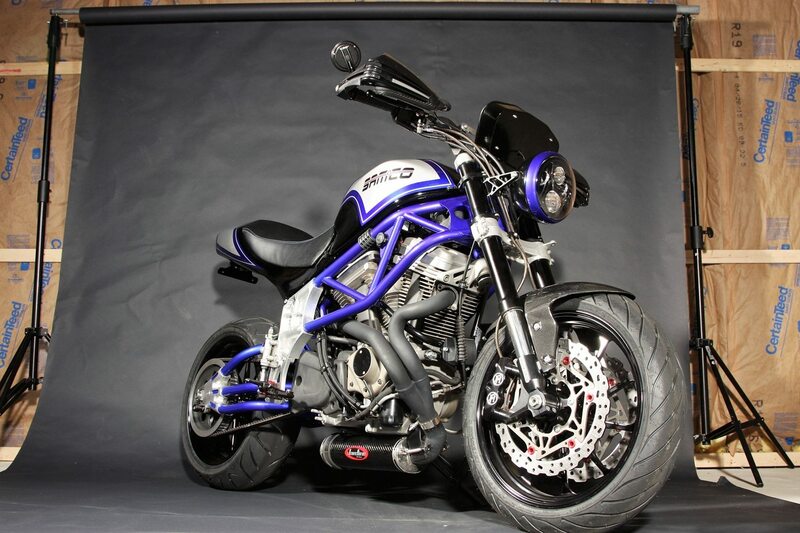 Some deficiencies were there to note as well –the rear Brembo brake system just couldn’t provide the full stop capabilities a machine with such power requires as optimum, though it seems set to be refitted in line with Brisebois’ quest to have the bike utilizing All-American components. The front brake swung the other way; a somewhat over-strength grip taking some getting used to, but manageable withal.